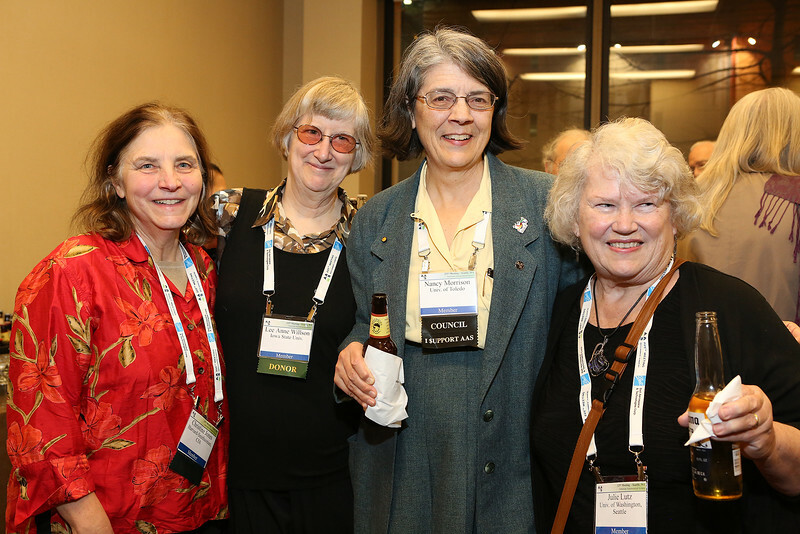 The AAS "40+E" reception honored those who have been members for at least 40 years and/or who have attained emeritus status. The AAS "40+E" reception honored those who have been members for at least 40 years and/or who have attained emeritus status. AAS photo © 2015 Joson Images.